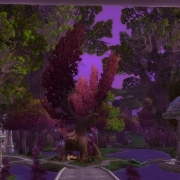 The storyline will not be discussed here, but in the early moments of Battle for Azeroth, the Horde attack and destroy Teldrassil and Darnassus. 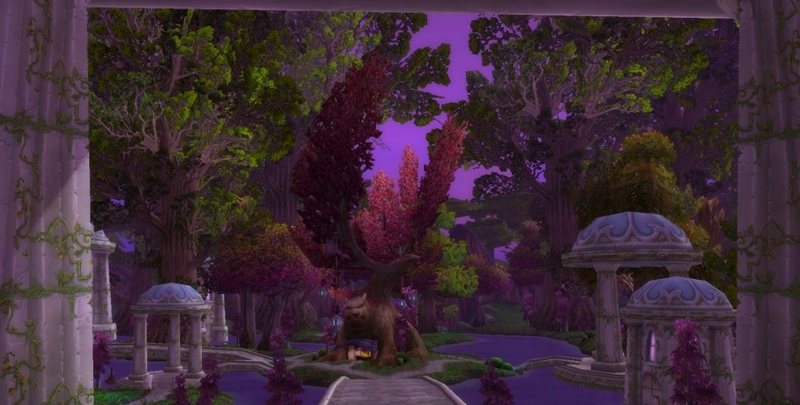 Once Darnassus is gone, the items available for sale here will also be gone. 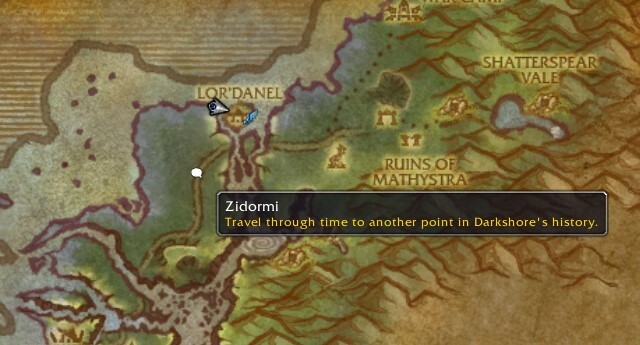 Fly down to Zidormi in Darkshore, and ask her to change the landscape back to pre-burning. 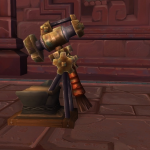 These items are from Alliance vendors. 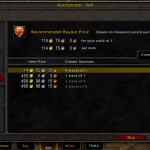 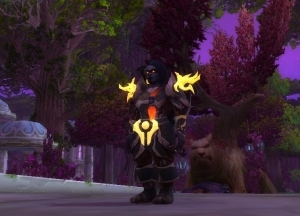 There are three other vendors in Teldrassil who sell patterns and items that you can sell on the Auction House, but none of the items are unique, and can be bought elsewhere. 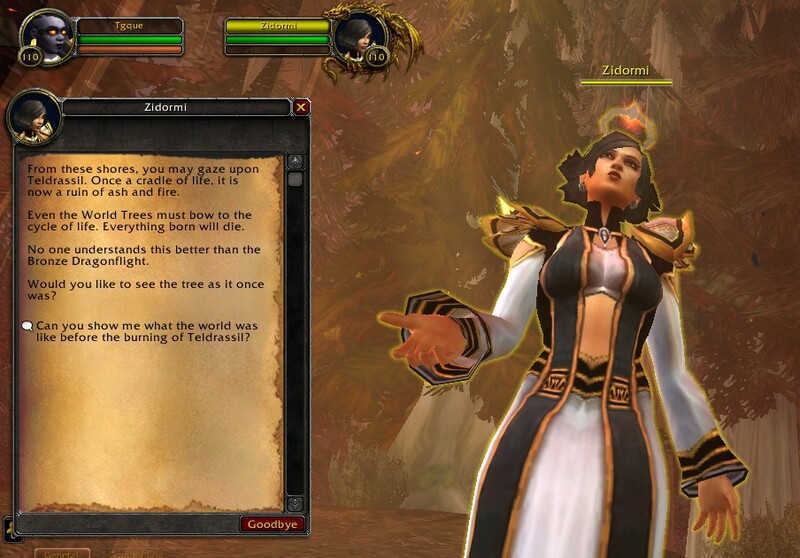 We will lose Draelan in the Oracle Glade, Nessa Shadowsong in Rutheran Village, and Nyoma in Dolanaar. 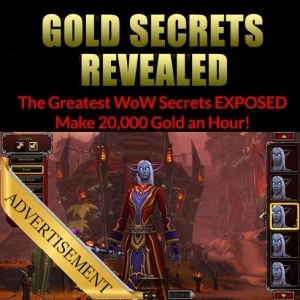 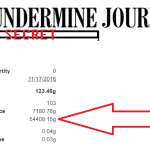 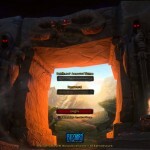 Click here for the Horde guide. 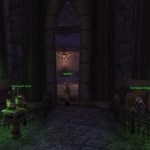 No Alliance allowed!